The following down loadable forms are available in PDF format and can be read with Adobe Reader. Florida law requires employees working with children to be background screened and may include an FBI fingerprint check. Temple College Preparatory has developed a Code of Conduct and Ethics in Education Standards for all teachers to follow. These standards contain rules regarding teacher misconduct and inappropriate behavior. Florida Statutes has written into law the importance of reporting child abuse, abandonment or neglect. Reporting personnel have certain liability protections, as prescribed by Florida Statutes Chapter 39.203, specifically relieves anyone of liability that reports abuse, abandonment or neglect. As required by the Florida Department of Education, all employees and agents of a public school or district, charter school, Florida School for the Deaf and Blind or private school have an obligation and legal responsibility to report misconduct by instructional personnel and school administrators which affects the health, safety or welfare of a student. PLEASE NOTE: Some of the forms will not display properly unless you have Adobe Reader 10x or above. All materials contained on this site are protected by United States copyright law and may not be reproduced, distributed, transmitted, displayed, published or broadcast without the prior written permission of Temple College Preparatory or in case of third party materials, the owner of that content. 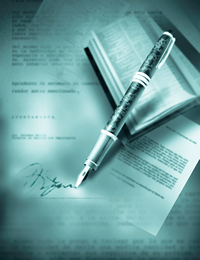 You may not alter or remove any trademark, copyright or other notice from copies of the content. You may, however, download material from Temple College Preparatory (one machine readable print copy per page) for your personal, noncommercial use only. Links to web sites other than those owned by Temple College Preparatory are offered as a service to readers. Temple College Preparatory was not involved in their production and is not responsible for their content. Click here to read our Copyright Notice in full, including procedures for copyright infringement. Copyright 2015, Temple College Preparatory School, all rights reserved. 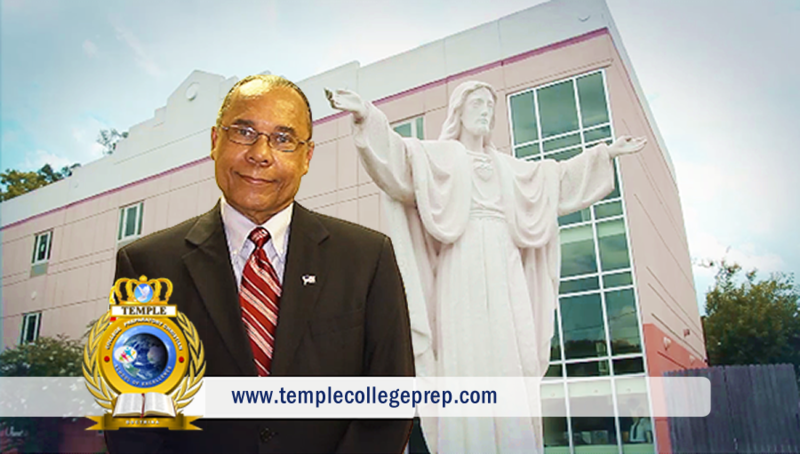 Dr. Elmer C. Gregory, principal, welcomes you to Temple College Prep. TCP offers a comprehensive education to children of all backgrounds. Click to view our video. Parents are you interested in keeping up with what's happening on campus? Sign up for our newsletter or "Like Us" on Facebook.